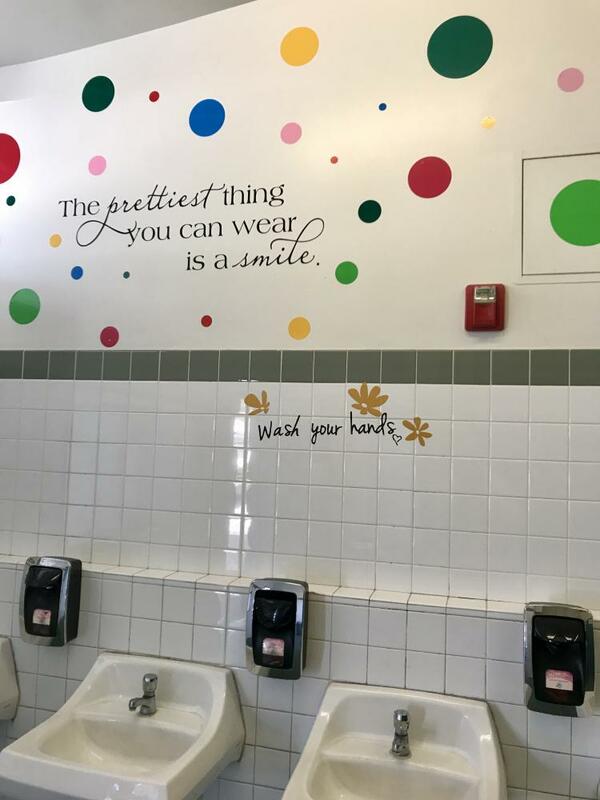 After a bathroom makeover went viral this summer on Twitter, it inspired TOHS Peer Mentoring to make the bathroom more pleasant to be in since almost every student spends time in there. Peer Mentoring strives to make sure every lancer, everyday feels included and empowered. “[Students] come into the bathroom with varying mindsets depending on what day it is and what hour, [we want them to] know that someone cares and someone has their back,” Peer Mentoring and Biology teacher Ashley Cooper said. Sometime this week, they will do something similar in the boys bathroom. In order to ensure the gesture will be well received, they are making the boys bathroom a little more toned down. Sophomore Samantha Perez, senior Melissa Franco and senior Nicole Sanchez took the lead on this project. They had the idea this summer, but getting it approved was a long process. “The reason why we did those stickers is because we don’t see a lot of connection towards the campus; everyone is all so separate, so this is our way of saying all of us are included,” sophomore Samantha Perez said. They will also be adding anxiety reduction strategies to the inside of the bathroom stalls. This was inspired by a similar effort at California Lutheran University. Peer mentoring hosts Lunch Bunch Monday through Thursday in E-7 at lunch. All Lancers are welcome! 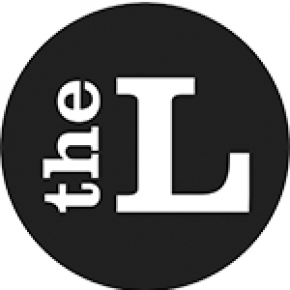 Natalie Venable, sophomore, is the Opinion Editor for The Lancer, and this is her first year on staff. In addition to being on the swim team at TOHS, she is the president of French Club. She loves to travel, surf and climb. In the future, she hopes to pursue a career in journalism. @2019 The Lancer. All Rights Reserved.